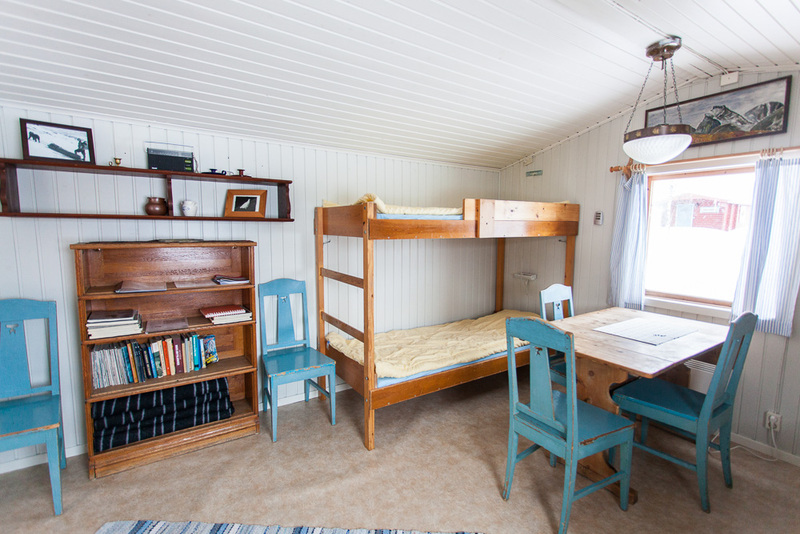 Book a cabin in Nikkaluokta. Please note that no reservation has been made until you recieve a confirmation from us! 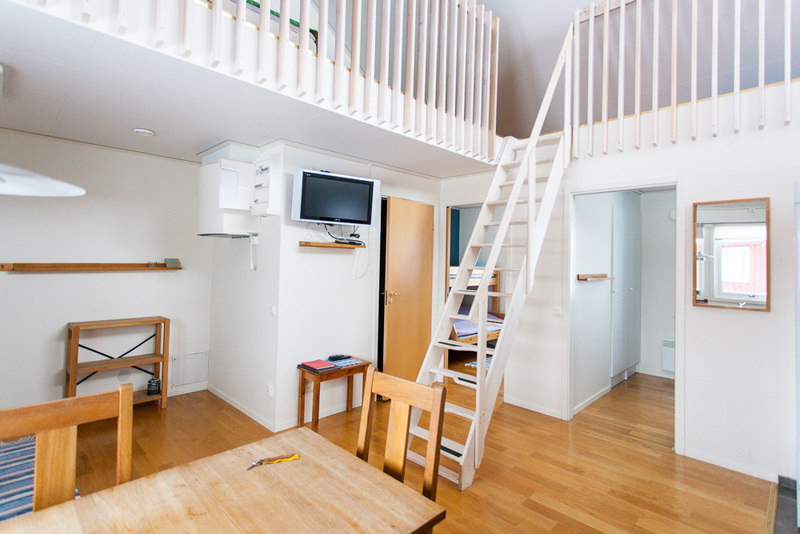 We have 56 beds in ten cabins and four apartments. 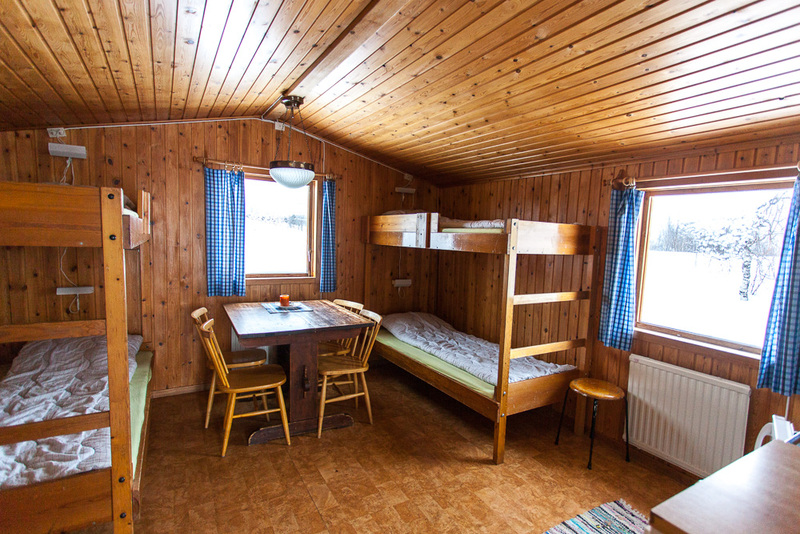 The cabins have various comfort and price range. There are housing for self-catering or choose to have breakfast, lunch and dinner at the restaurant. 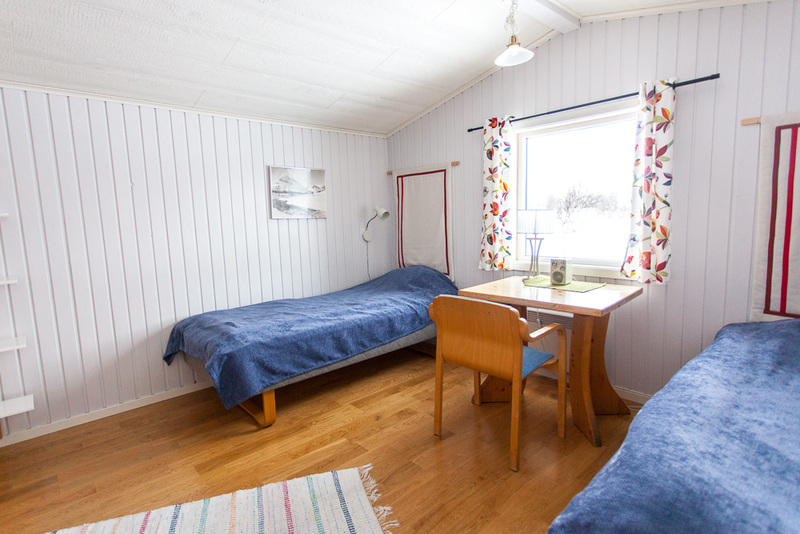 In the newly renovated service building are showers, toilets and ladies’ and men’s sauna and a kitchen. 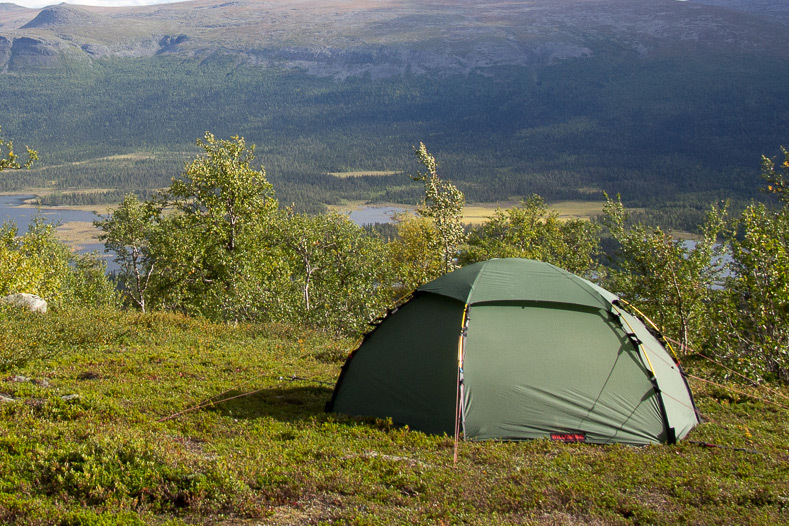 Wake up refreshed in the mountains and embark on new adventures in the nature!